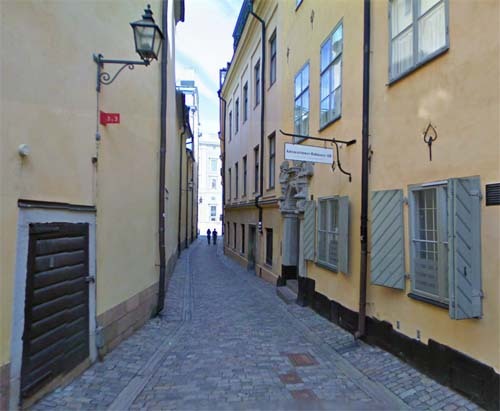 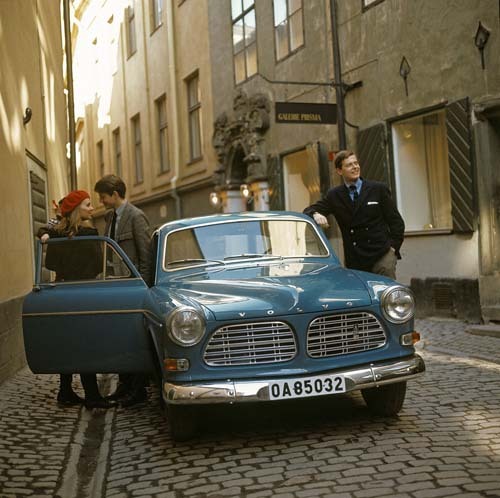 Bollhusgränd (Swedish: “Ball House Alley”) is an alley in Gamla stan, the old town in central Stockholm, Sweden. 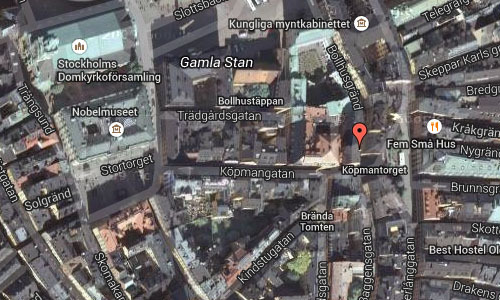 Named after Bollhuset, a historical theatre, it connects Slottsbacken to Köpmantorget, and as Baggensgatan extends the alley further south beyond Köpmangatan, together they form a parallel street to Österlånggatan and Själagårdsgatan. 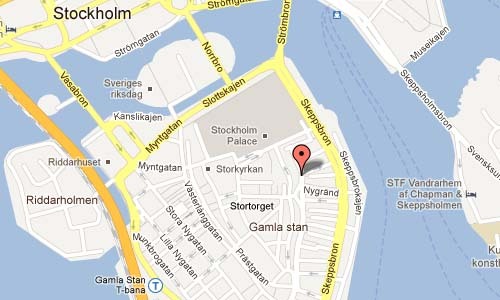 More information on www.visitstockholm.com and en.wikipedia.org.